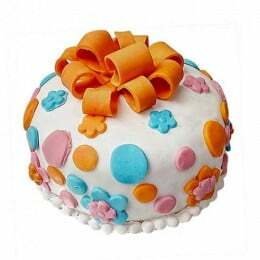 The Baby Shower Cakes Girl From us is the Best Welcome Gift for your Little One! 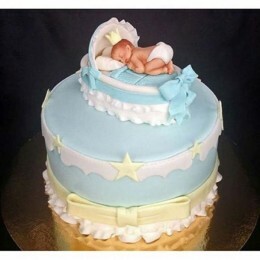 Cakes play a very significant role in a baby shower celebration. 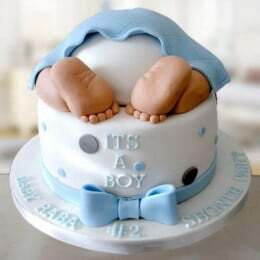 Whether it is a baby boy or baby girl, the cake needs to look fascinating and ooze oodles of lovely smiles on faces. 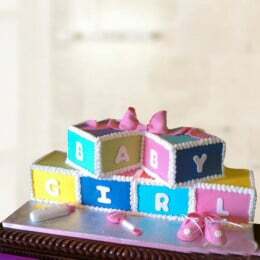 The baby shower cakes girl is the most searched online food item when placing a confectionary order. 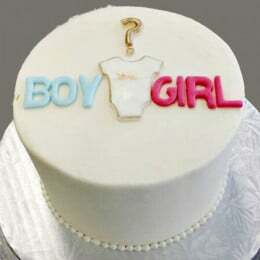 If there is a baby shower celebration at your home around the corner, join us at Flavours Guru. 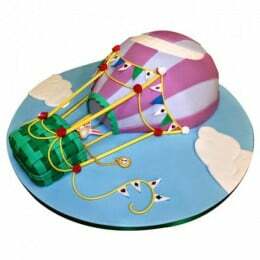 We are a cake shop and our speciality lies in satisfying our customers with what exactly they want. A celebration remains unfulfilled without a satisfying meal, so it should be Flavours’ beautiful cakes to tease your appetite and amp up your fun quotient. 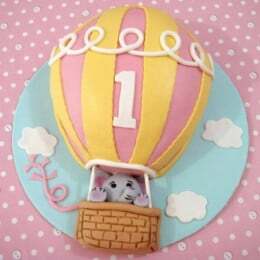 Go for a simple baby shower cake or choose from our extensive range of unique baby shower cakes Want to know the interesting names we have put for our cakes? 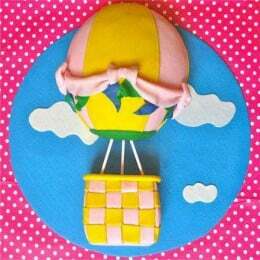 The Baby Welcome Cake, Baby Girl Fondant Cake, Baby Bottle Fondant Cake, Baby in Dreamland Fondant Cake, Flying Balloon Cake, Balloon Ride Fondant Cake, etc. are some of our surprises. 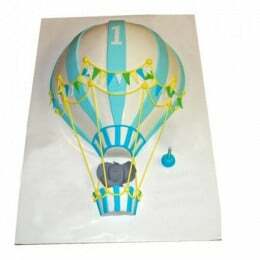 · The best shop with an exclusive collection of visually tempting designer and customized cakes. 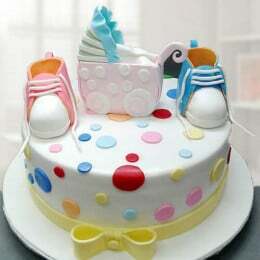 Whether you are looking for the traditional girl baby shower sheet cakes, baby shower cakes boy, theme cakes or personalized cakes; we have it all ready for you. 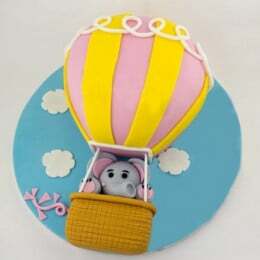 To know more about our expertise in cake delivery timings, modes of payments and reviews pay a visit to Flavours Guru.